Your next customer is looking for the products and services you provide. Can they find your business? With the Shoptoit $199 Search Bundle, they can. 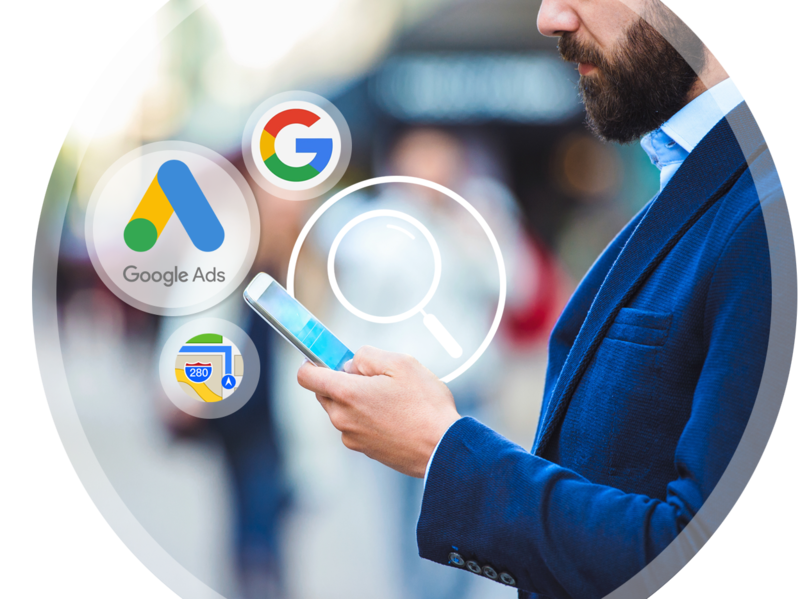 The Shoptoit Automated Search platform will ensure your business can be found ahead of your competitors in Local Search. You simply tell us about your business, and we do the rest. 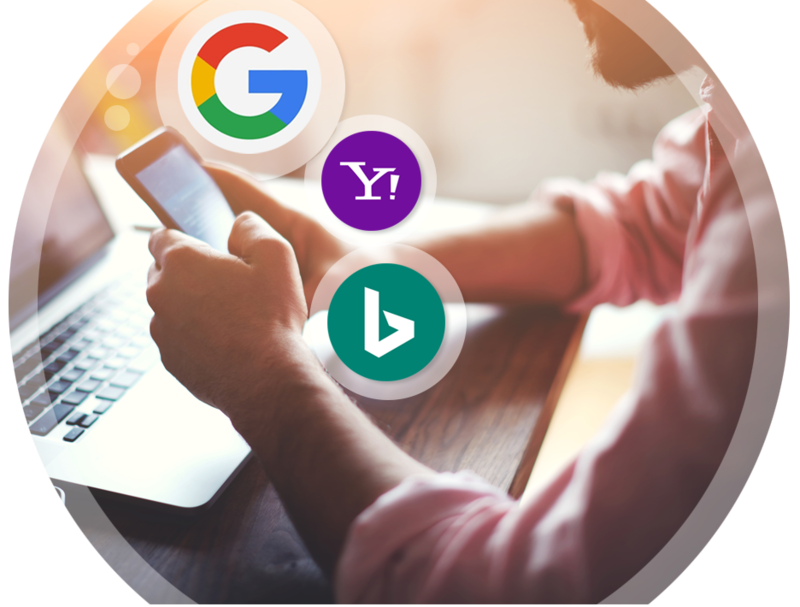 Our Local Discovery Optimizer manages your digital business presence across a wide variety of search sites and apps. You simply tell us about your business, and our automated platform continuously syndicates and updates your listings so you show up ahead of your competition. 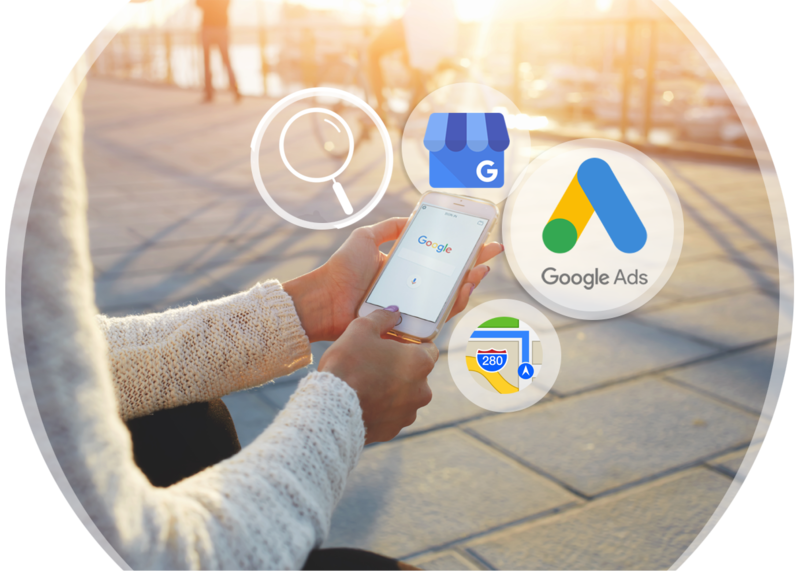 Our automated integration with Google Ads creates, manages, and reports on all aspects of a high-impact, locally targeted keyword ad campaign tailored to your business. We turn your products and services into high performing, long-tail keyword campaigns. You simply set your targeting, and we do the rest. *If required. If you do not have a site of your own, our system will create a mobile site containing your products / services for you. Our Google-Approved Mobile Websites are built to deliver new customers to your business. Our automated solution builds an unlimited page templated website for your business – you simply input your business information, and we do the rest. No credit card is required to signup. Once you’ve signed up, you may visit the $199 Bundle page to purchase this bundle. Already have a Shoptoit account? Login to your account and visit the $199 Bundle page to get started. Our mission is to create a perpetual stream of new customers to your small business. 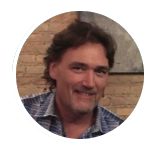 Shoptoit is a cloud-based marketing platform that leverages automation to make it fast, easy, and affordable for any small businesses to reach new customers through Google search. Our typical customer spends less than $200 per month, gets guaranteed results, and we thought of everything to make it easy for any-sized small business to get started. Have questions, or want to learn more? Schedule a call with a Shoptoit team member at a time that works for you. Our partnerships and integrations are built to help small businesses stay ahead of their competition. 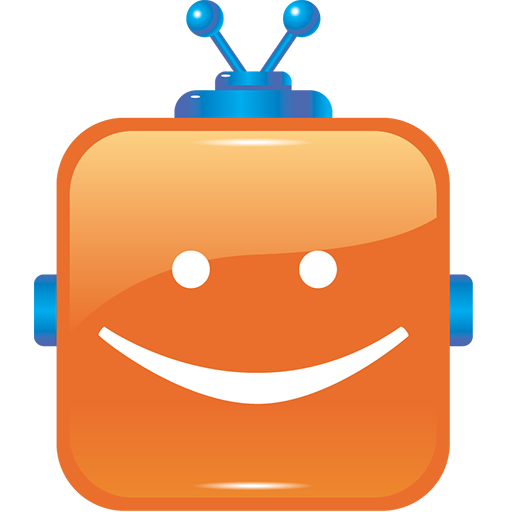 Join 2500+ small businesses using Shoptoit to get found in local search.